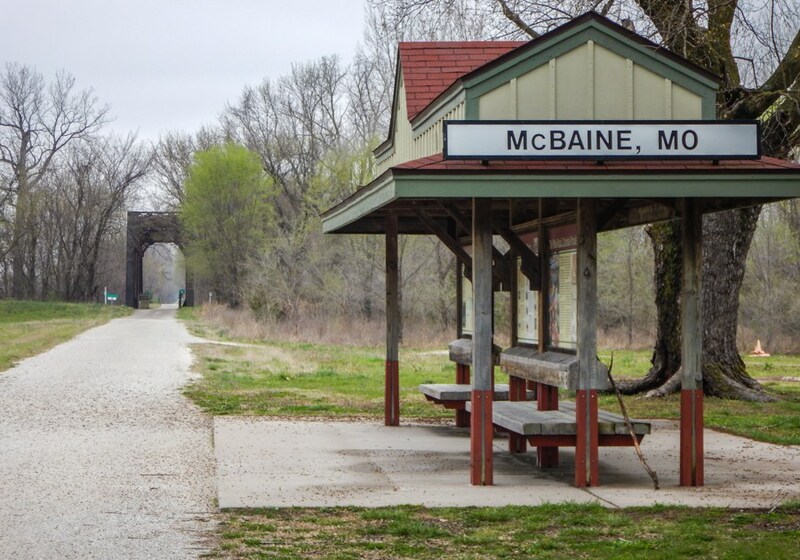 Scenic, Historic, Iconic, Award-Winning …Missouri’s Katy Trail! Join us as we bike a total of 230 miles across the state of Missouri! We will ride the entire 239-mile Katy Trail on this tour. Most riders will accumulate more than 250 miles, making this our longest tour. We will meet and end in St. Charles, Missouri. The Katy Trail is one of the longest rail trails in the country. Now in its 28th year, the Katy follows the Missouri River for 165 miles of its journey. 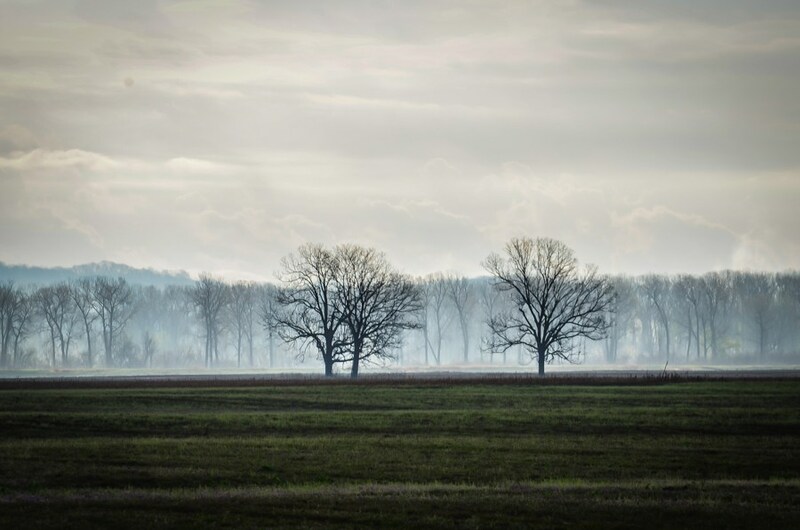 The trail passes through some of Missouri’s most scenic regions, including forests, valleys, wetlands and farms. 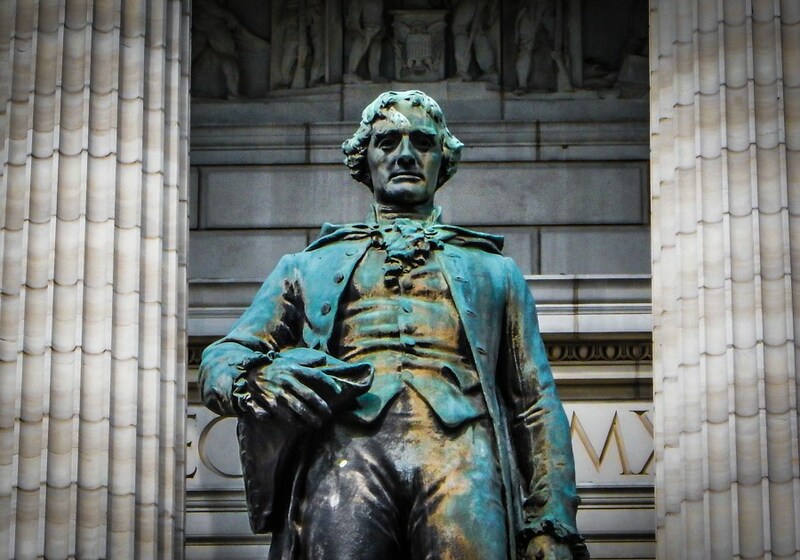 We’ll pass by towering cliffs and places that were part of Lewis and Clark’s famous expedition of 1804-1806. History buffs will find plenty of sites and stories to keep them busy. Hermann and Augusta are known for their wineries - we'll likely sample some ourselves! The trail’s name is short for the “MKT” (Missouri-Kansas-Texas) Railroad, on whose bed the trail was built. First opened in 1990, and completed in 2011, the trail is one of the nation’s most popular and well-known rail-trails. The surface is crushed stone and gravel. Riders will appreciate wider tires, but road bikes can be ridden on this trail. Rain can soften the surfaces, however, and wider tires will handle these conditions MUCH better than skinny ones. Meet riders at 5:00 pm at our St. Charles hotel for our introductory meeting, followed by dinner nearby. Travel day. Depart St. Charles at 10:00 am to travel by van to Clinton, the western terminus of the Katy. Along the way we’ll stop in Columbia for about 2 hours to stretch our legs, see some sights downtown and enjoy lunch. 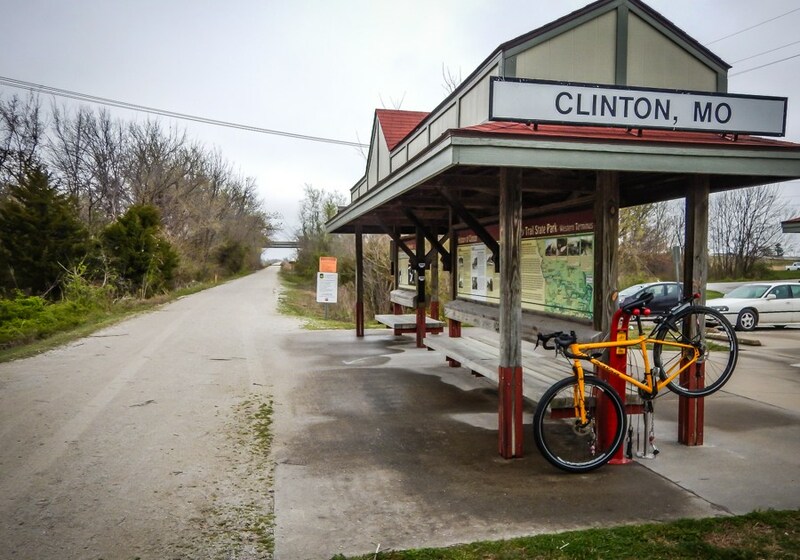 37 miles – Clinton to Sedalia. This begins our journey on the Katy Trail. We will ride through Calhoun, then on to Windsor for lunch. 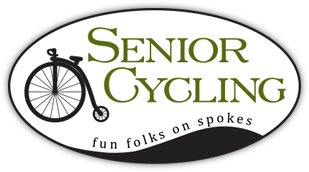 Complete the day’s cycling in Sedalia, where you bike right to our hotel. 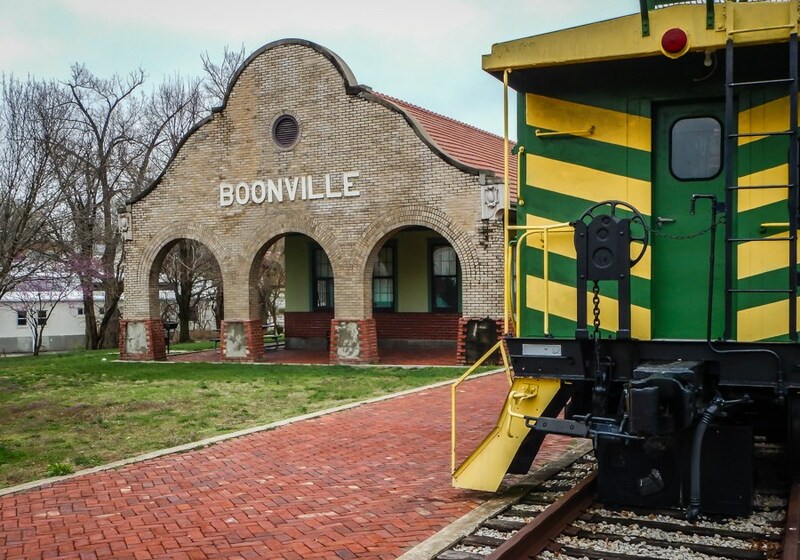 37 miles – Sedalia to Boonville. The scenery begins to become more hilly today. But the riding remains gentle, since we are riding the old railroad bed. 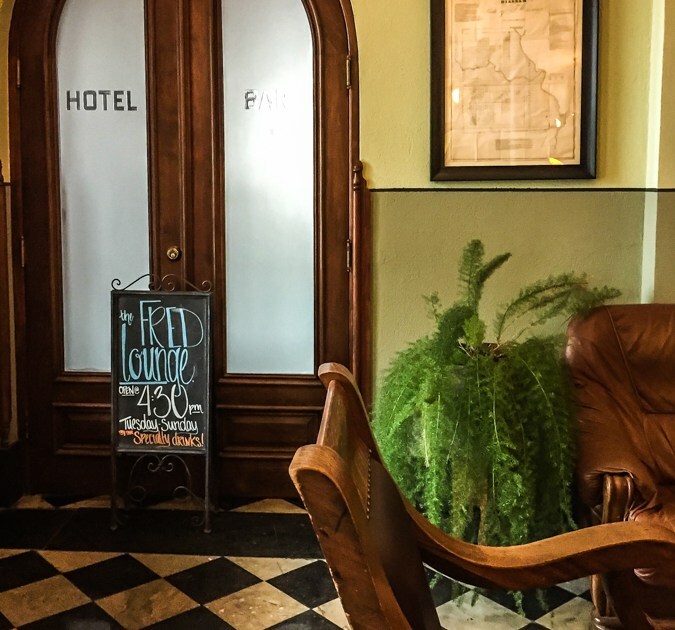 We provide a picnic lunch in Clifton City, then we finish the day at the Frederick Hotel in Boonville. 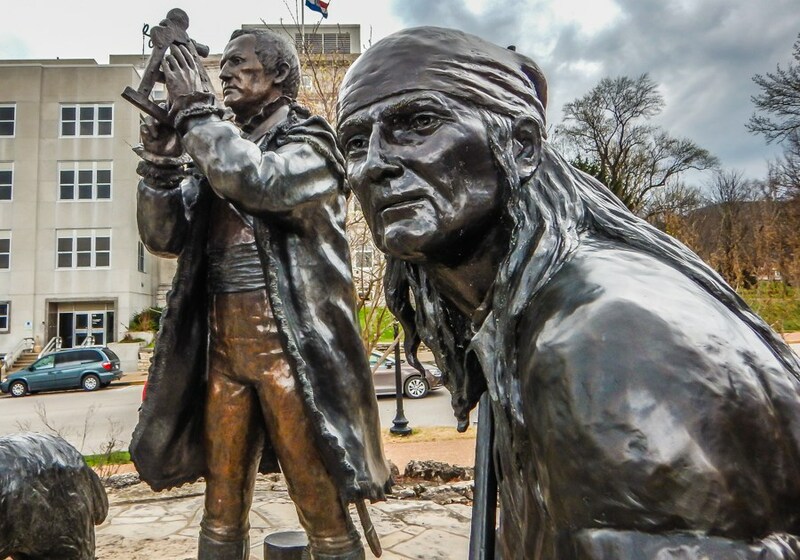 51 miles – Boonville to Jefferson City. Now we are riding along the Missouri River, following the historic route of Lewis & Clark. The tall limestone bluffs provide beautiful scenery along the way. We will bike across the bridge over the Missouri River to end our day in Jefferson City, Missouri’s Capital. We’ve selected a hotel right downtown to capitalize on the fun! 44 miles – Jefferson City to Hermann. We continue following the tree-lined trail between bluffs on one side and the river on the other. Our picnic lunch will be in Portland. Tonight we will lodge at the Hermann Crown Suites. 38 miles – Hermann to Augusta. Another day of scenic bicycling along the Missouri River! We’ll enjoy lunch – pizza! 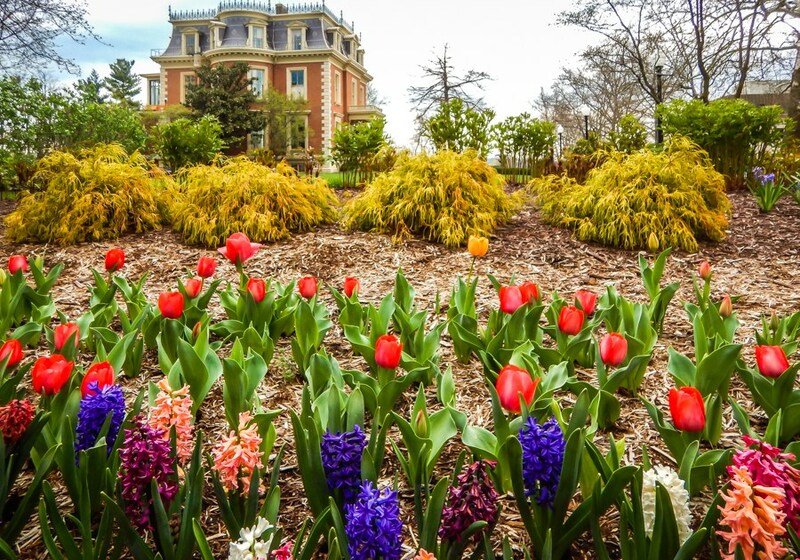 – today in Marthasville, then on we ride to Augusta where we will load the van for a short trip across the river to Washington, where we will spend our last night of the tour. Tonight we will celebrate our week of riding the Katy with new friends! 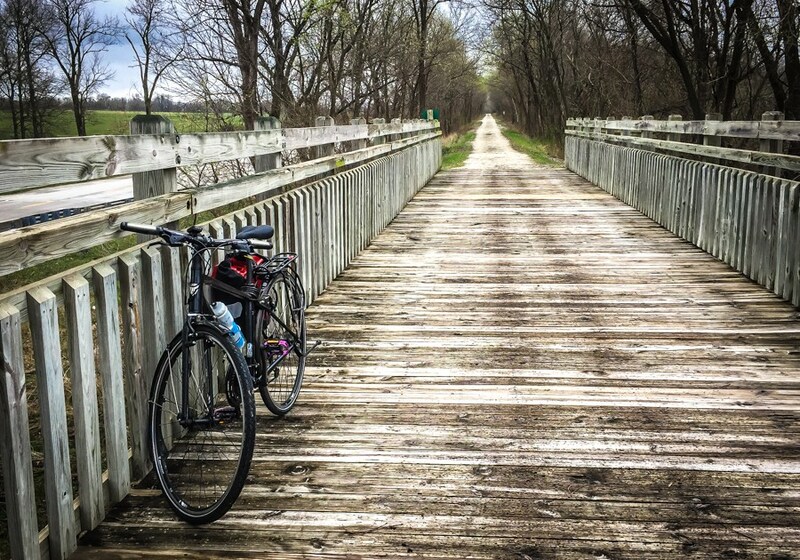 30 miles – Augusta to St. Charles. We will pass through several tiny towns – Defiance, Weldon Springs – then stop for lunch and finish in St. Charles. A short van ride and we are back at our St. Louis opening hotel. 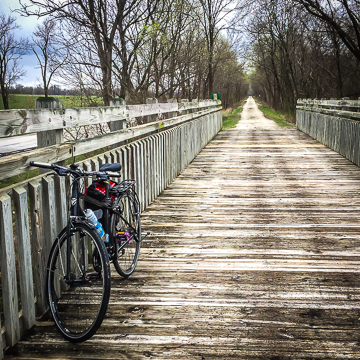 Congratulations – you just completed the Katy Trail! This trail has a crushed rock surface which can be soft after a rain. It is quite smooth. We are riding approximately 40 miles per day for 6 days in a row. These factors make this our most demanding, rigorous tour. Since this is a Rail-Trail, there are no steep hills to climb, but the longer miles and the softer surface of the trail will appeal to stronger, more experienced riders. Suggested tire size for this tour: at least 32mm or larger, due to the softer trail surface. Please do not bring a bike with skinny tires to ride this trail. You will not enjoy it as much! For this tour we meet people on Thursday, October 17 at 5:00 pm at our St. Charles hotel. Location to be announced. The trip ends on Thursday, October 24. We plan to be finished biking around 12:30 pm. If you are flying, you fly in and out of the St. Louis Lambert International Airport. Your 7 nights of lodging from Thursday, October 17 through Wednesday, October 23 are included. We have made reservations for those nights. Your night’s lodging on the day the trip ends (Thursday, October 24) is not included. That night is at your expense and reservations for that night are your responsibility. We have not reserved any rooms for that night.